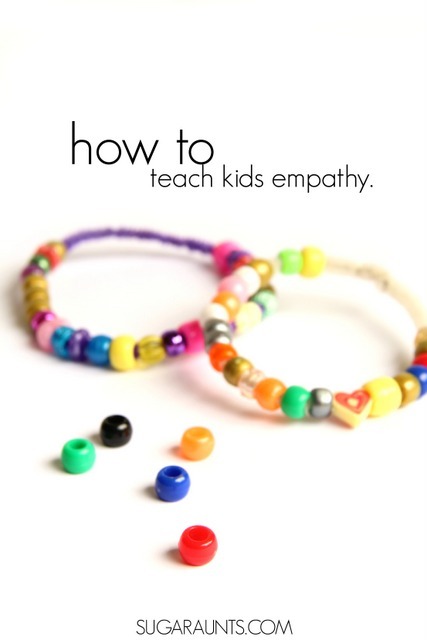 Teaching kids empathy doesn't have to be hard. Empathy is an important part of social-emotional awareness and self-awareness. When we read our recent Book Club Play Date book, "Quick as a Cricket", the feelings and values each animal stood out. This book really hits on the self-awareness of a child as they see that each feeling in the book makes up a part of him. 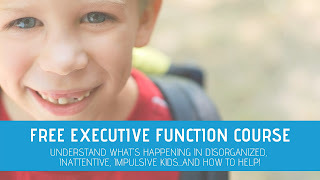 We thought that if this boy is feeling all of these emotions about himself, then others are too! If you are looking for for more activities based on children's books then we have a lot to share with you! 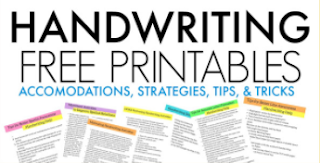 After reading the book (just a few dozen times--this is a book you WILL read over and over again! ), we talked about how each of us has many feelings that can be seen in animals. 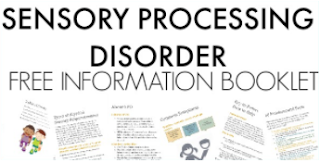 Some of our feelings happen daily, and some not for a while. Other feelings pair together (feeling small and sad). Kids can have a difficult time with learning to be empathetic. My kids really got an understanding of empathy as we talked about how other people might feel these feelings and we should be aware. To take the empathy lesson a bit further, we made Empathy Bracelets with our empathy beads! 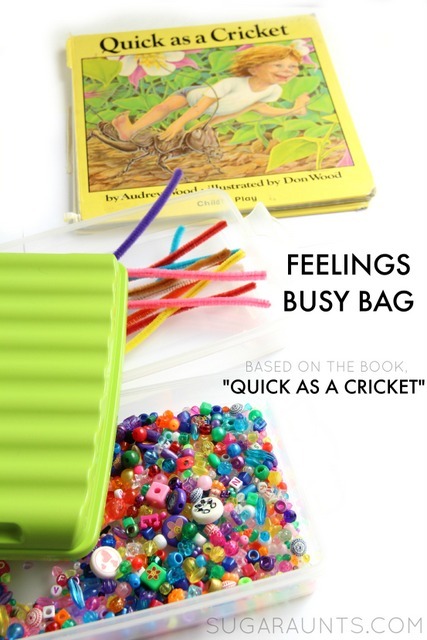 This Quick as a cricket activity will be a hit at your book club play date, or any day! I loved the simplicity of our activity as it really went well with the simple rhyme of the book's text. To discuss and learn more about empathy, we used just a few items. 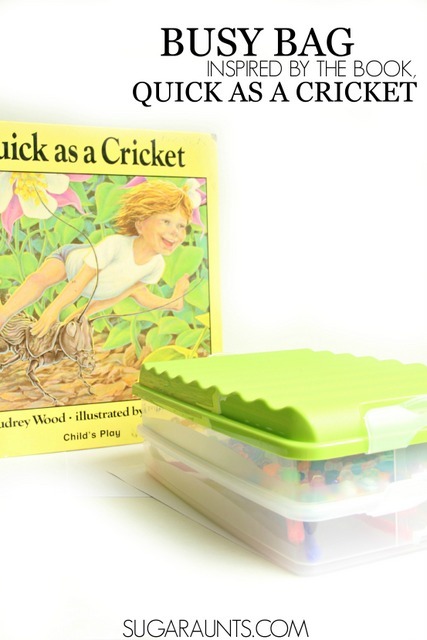 First, we read the book, Quick as a Cricket, by Audrey Wood. If you haven't read this classic book, it's one you definitely want to find! The boy in the book discovers the characteristics of animals make up parts of himself. The book has simple rhyming words and captures children's attention. 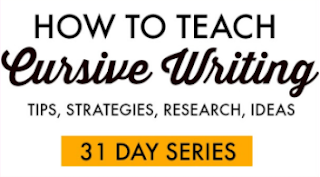 It's a great book to discuss self-awareness and feelings that make up all of us. 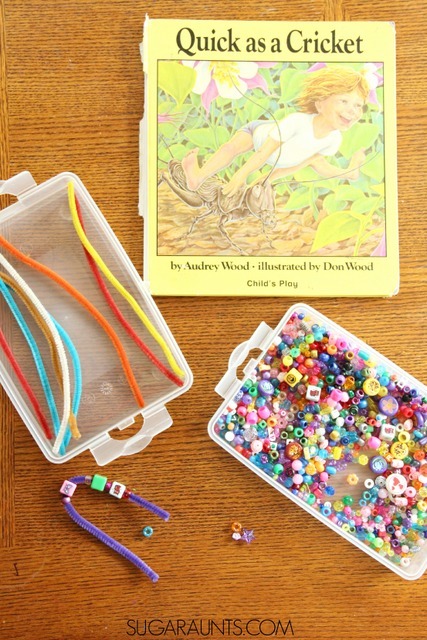 We grabbed a handful of pipe cleaners, that we received from www.craftprojectideas.com. 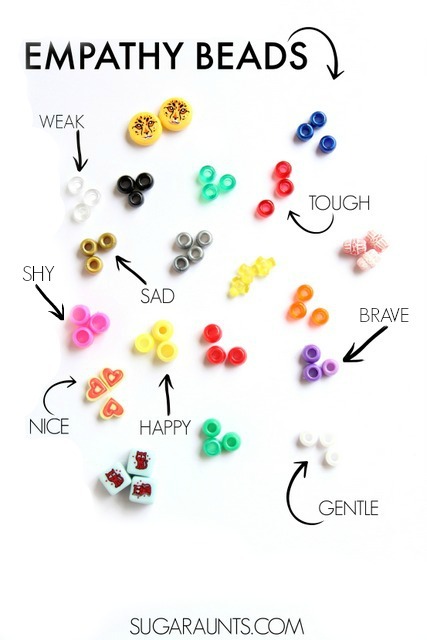 To make our empathy bracelets, we used a bunch of different colored beads . Some of the beads were different shapes and sizes, and that fit in perfectly with our empathy talks. People come in different shapes and sizes but we all have the same feelings inside! To create the busy bag for Quick as a Cricket, I used our snap and stack containers. 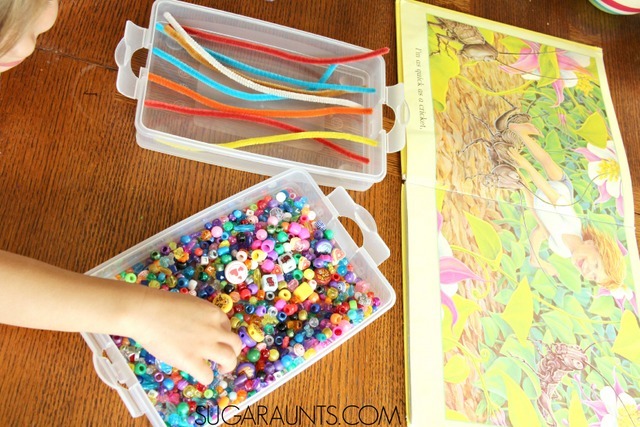 This worked great as a busy bag storage system so the kids could create bead bracelets whenever they wished as a quiet activity. Before making the empathy bracelets, we read through the book once more. We looked at each of the animals and talked about their color and found a bead that went along with the animal. We discussed the feeling or description of the animal and how we sometimes show those feelings. Then we made our bracelets. It was fun to see how each of my kids made their bracelets differently. One just plucked the beads from the bin and said the feeling that went along with that color. Another flipped through the book and matched up beads to the animal. Each empathy bracelet is different as it is made by a different child. But, they all mean the same thing; they represent the feelings that we all share! 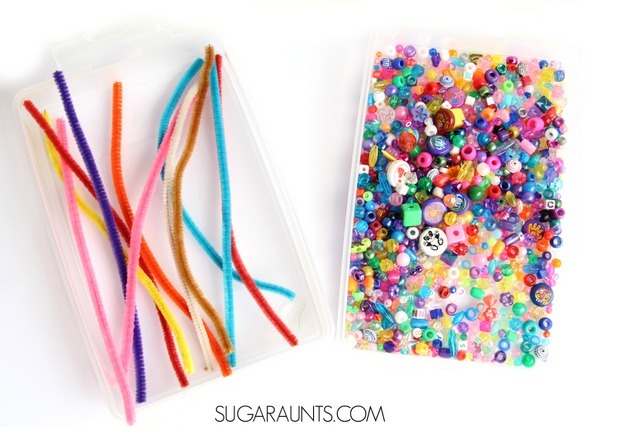 When you make these empathy bracelets, you could pull out colors to match the animals or feelings, or you could just let the child create as they wish. It is completely up to you! 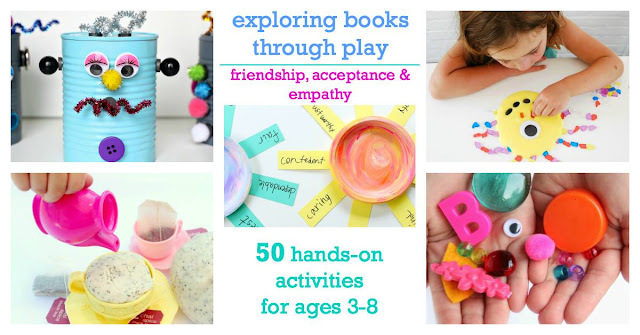 You can talk about empathy and kindness in many ways using activities with kids. Mine loved this Little Blue and Little Yellow book activity to promote kindness, too. 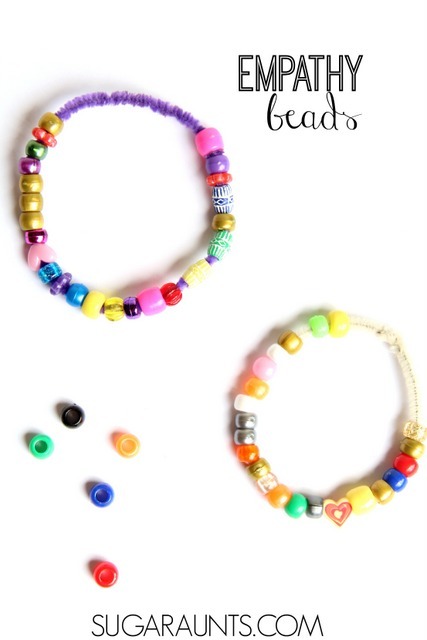 Kids will love to wear their bracelets and fiddle with the beads. As they fidget with the individual beads, they can remember the feeling that is associated with that bead. They might see someone who is having a bad day and recognize the emotion. Encourage empathetic respect of other's feelings even when your child is not feeling that same way. You can explain that not everyone has the same beads or colors of beads on their bracelet (or might not be wearing a bracelet!) but they still have those feelings and emotions inside of them. Try these activities to promote empathy and kindness in kids.